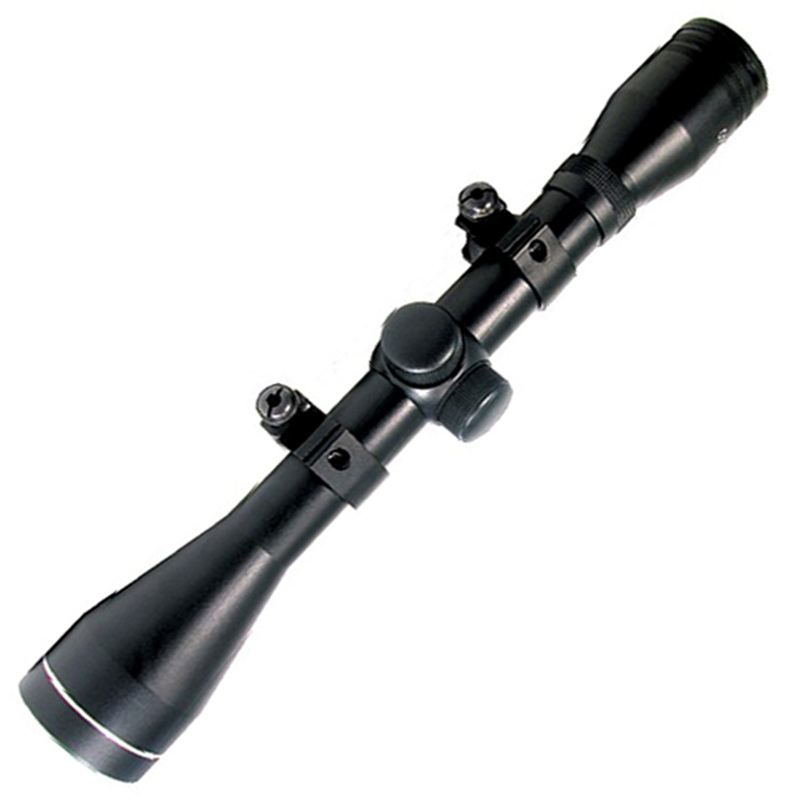 This Swiss Arms 4x40 Scope package includes everything you need to improve target accuracy. The set includes ring rail mounts and exceptional magnification power. The long sight is perfectly suited for large rifles during short and extended combat sessions. A lens cover and a cleaning cloth are included to help keep the scope in top shape.